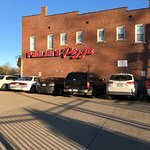 Best spaghetti and pizza in town.I’m a big fan of very thin crust pizza and that’s not what you get at Pagliai’s.... yummy and the salad bar is fresh, c...They have a small but satisfying salad bar that I always partake of. 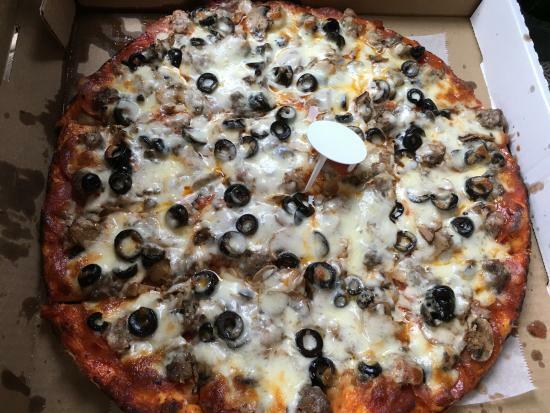 Whenever we stop in Cape, it's our Friday night favorite. 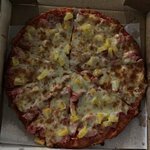 The pizza (especially the sausage) is so yummy and the salad bar is fresh, clean and always delicious! 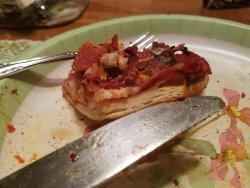 I was trying to feed my family and get incredible pizza. 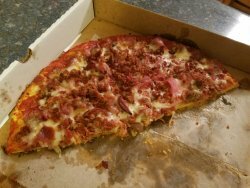 I just spent $43 on 3 super small pizzas....not impressed.The pizza was ok.
We came in town for a volleyball tournament. When we arrived we were starving. I had looked up places to eat and this place was highly recommended. We went and had toasted ravioli and pizza. It was sooooo good! We will be back again! Just good pizza and good people. We have eaten here for years and it's always good. 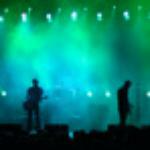 And because it's close to campus it's great for university events. 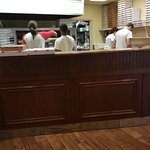 One of my favorite pizza places in Cape. Comes out hot and fresh right in front of you. 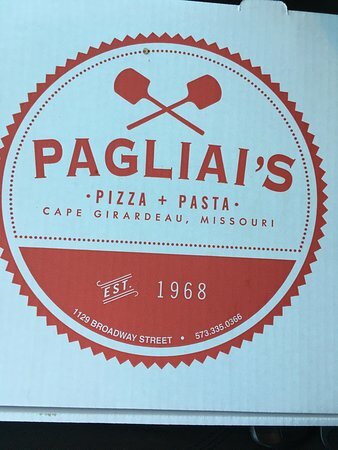 My family loves me to pick up Pagliai’s. 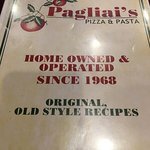 Pagliai’s pizza has been in Cape since I was in high school in the 60’s Still the best pizza in town! 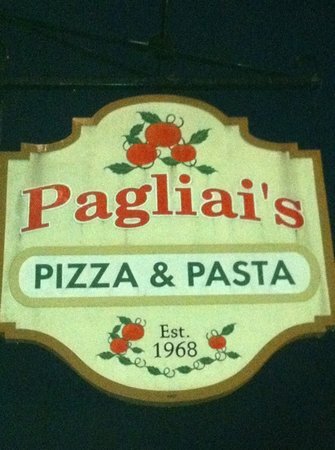 Get quick answers from Pagliai’s Pizza & Pasta staff and past visitors. 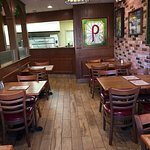 What would be the average amount of time from entering Pagliai's to leaving for a group of 15 on a Saturday @ 4:00-4:30pm? They are very busy on the weekends. We went last weekend at 5:00 PM and there was a line. I personally know the owner and believe he would make accommodations if you were to call him.